I don’t know if you’re like me, but as a kid growing up I was mesmerized with The Guinness Book of World Records. The whole concept of setting a “World Record” was fascinating, and so were those women with the really long nails or that guy who was eleven foot tall. I remember laughing at all the obscure records and categories, and wondered who would be crazy enough to do most of those things. Realizing that Sum Gui had come up with a really good idea, we quickly found out that the previous record was held by a guy (different guy from Sum Gui) named Sammy Lee from China, who signed 4,649 books in January of 2013. We also learned that, yes, in fact, Guinness had a process for all this, and you could get the services of their “adjudicator” to bless the proceedings and declare them official (assuming that you did, in fact, set a new record). All it would take was thousands of people, a book to sign, and a signer willing to subject himself to the grueling marathon of signing book after book for hours on end. Orrin Woodward would be perfect! And would you believe it? Orrin broke the record without taking even one of his allotted five minute breaks, and he did it in less than half the time of the previous record holder! But that wasn’t the end. Orrin continued on until he had not only broken the record, but shattered it! The final official count was 6,786 books! Congratulations Orrin Woodward, Obstacles Press, and Life Leadership! What a great, fun victory! And thanks to everyone who participated and now has a coffee table book like no other! Now, if I could only think of some kind of record to break . . . maybe I’ll start growing my nails . . . . 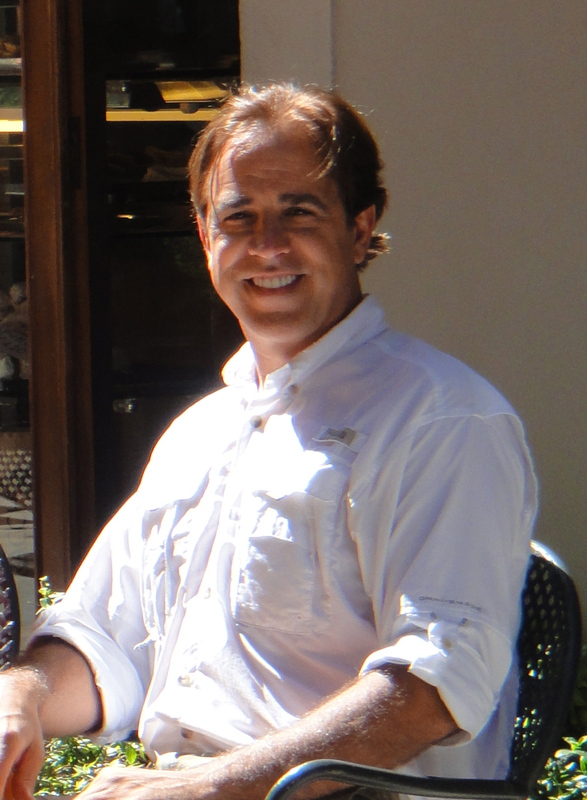 This entry was posted in LIFE Business and tagged guinness, Leadership, LIFE, Orrin Woodward, record, Team, world record. Bookmark the permalink. What an amazing weekend to share in setting this Guiness Book World Record! The power of a dream is alive and well. Just more proof that there is magic in thinking BIG! Congratulations Orrin and Life Leadership!!! Thx for the post Chris!!! It was a honor to be apart of history in Columbus Ohio!!! The story behind the record tells a lot about the leadership involved. Hey Chris, What an amazing weekend it was. It was incredible to see the humbleness Orrin carries with him everywhere he goes, and after signing several thousand book; he looked as if it was a walk in the park and could continue on for many thousand more. So glad to be part of history, can’t wait to do it again when we double our numbers. Congratulations Orrin on such an impactful accomplishment. Chris you were as funny as always, thank you for that, looking forward to meeting you both in the near future. Awesome Orrin. We knew you could do it. Congratulations. Thanks for the backstory, Chris! 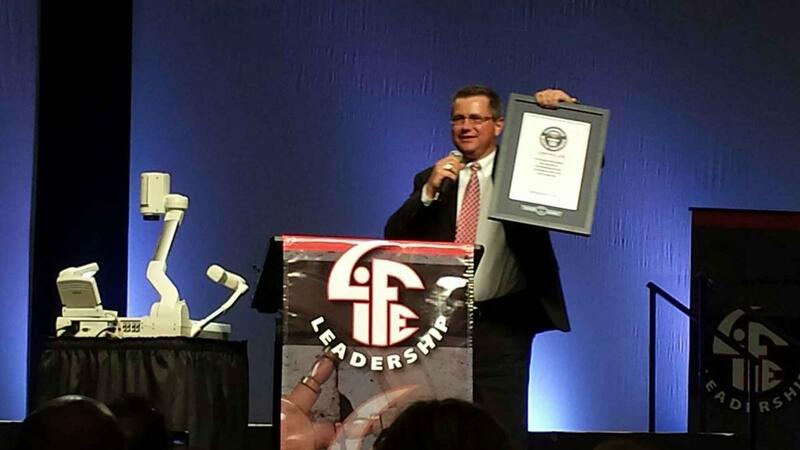 Chris, Im excited to see what records are going to be broken in 2015 with Orrin Woodward and LIFE Leadership! !